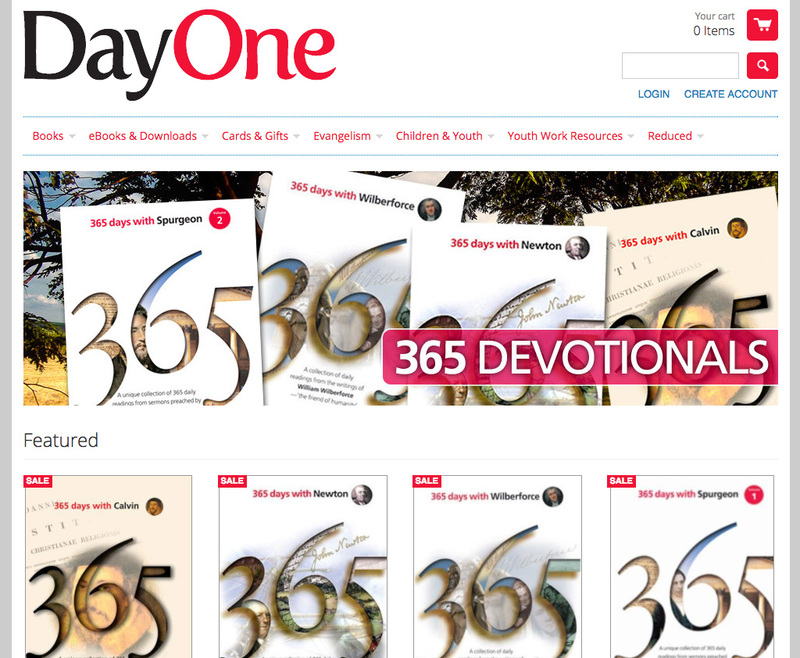 Day One publish Christian books, evangelistic tracts, cards and youth resources. Day One had an existing ecommerce website but were looking for major improvements that would not only make the site more reliable but also be more user-friendly. Dave Hewer Design offered a solution based on the Shopify platform which is an excellent ecommerce system packaged with hosting, support and customer reports. We adapted Shopify templates to meet the client’s particular needs. This was all done within a responsive framework, offering customers the best possible experience regardless of the device they were viewing the site on. 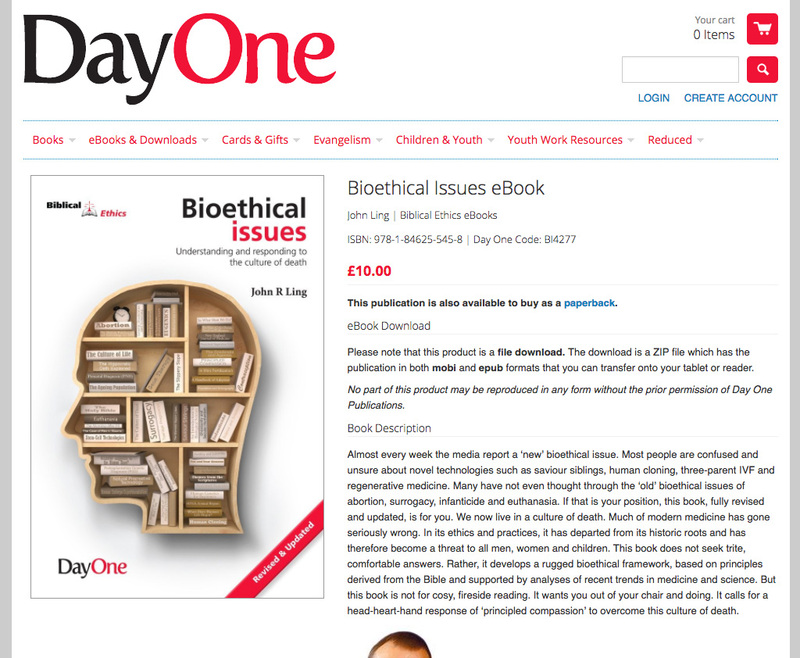 Day One has a catalogue of hundreds of books and publications. 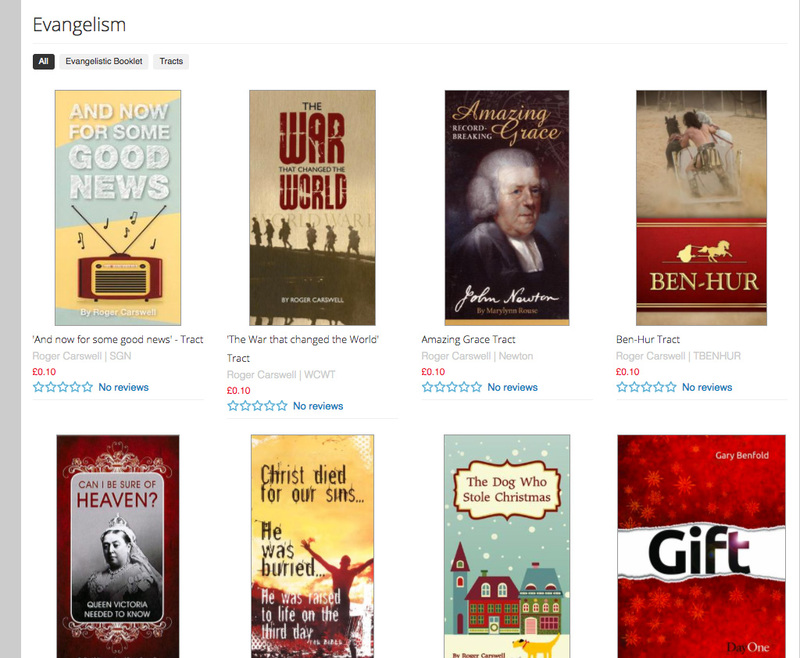 Their new website makes all of these quickly available through product category pages, searches, related books, author pages and more. 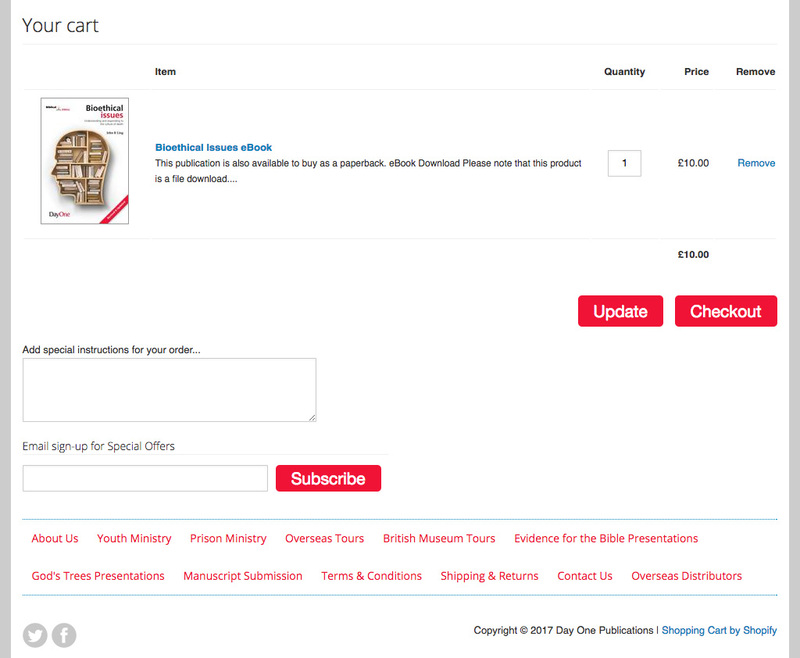 Our website was also able to offer new functionality, such as instant downloads from digital products. Day One have been able to fully utilise this feature by offering eBook versions of many of the titles as well as mp3 downloads and more. Dave Hewer Design has an excellent working relationship with Day One. This has enabled us to continue improving and advancing their ecommerce website and online services.